When asked about his time spent playing with arguably the greatest player ever, Kevin Love had some pretty honest answers about it. 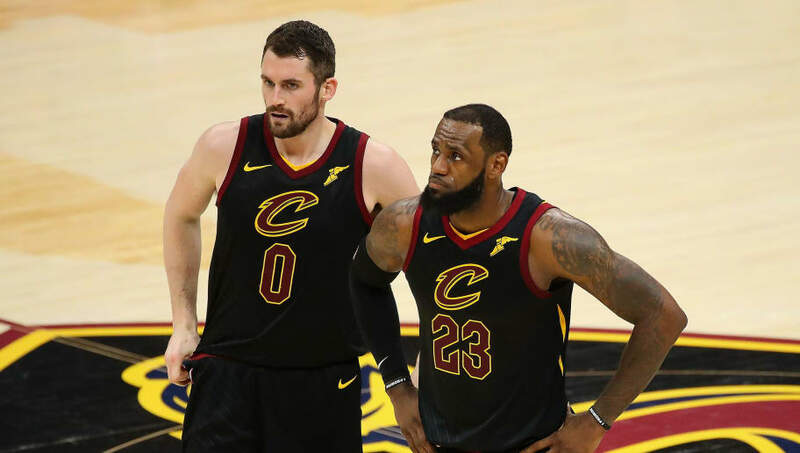 In a recent interview with ESPN, Kevin opens up about the good, the bad and the ugly side of being a teammate with King James. Nobody can deny the talent ​LeBron James has. But many people speculate that he is a very hard teammate to play with, that he’s too controlling for his own good and clearly demands perfection. It is refreshing to hear an honest insight about playing with LeBron — something that could only come from a veteran star like Love, who doesn’t once sugarcoat his words. He makes it clear that there were times when James controlled the team too much, or put pressure on his teammates through his consistent excellence. But Love also remarks on all the great things about playing with LeBron, too. And if there’s any player to learn from in this league, it’s certainly LeBron James.